The fourth year of SEAD’s dance education program in Salzburg has less than a week to create the opener of a so far non existing musical! 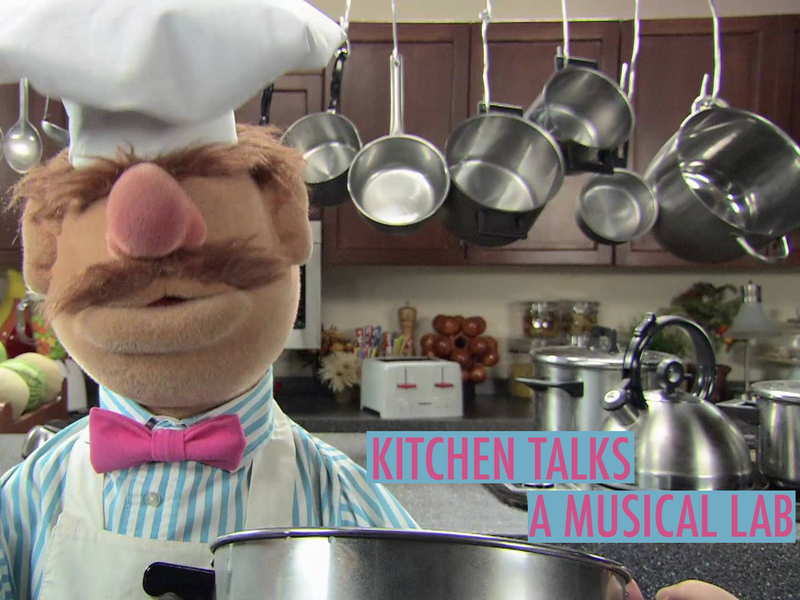 From 18th – 23rd September 2016, 24 students collaborate to come up with text, music, and choreography for ‘Kitchen Talks’ (working title), a musical venture that is staged in SEAD’s kitchen counter in the foyer. Each day of the lab will be dedicated to the growing of one artistic ingredient (lyrics, song, dance) that, in the end, will be composed to one fine promising musical starter. There is more to come? Let’s see on Friday, 23th September!